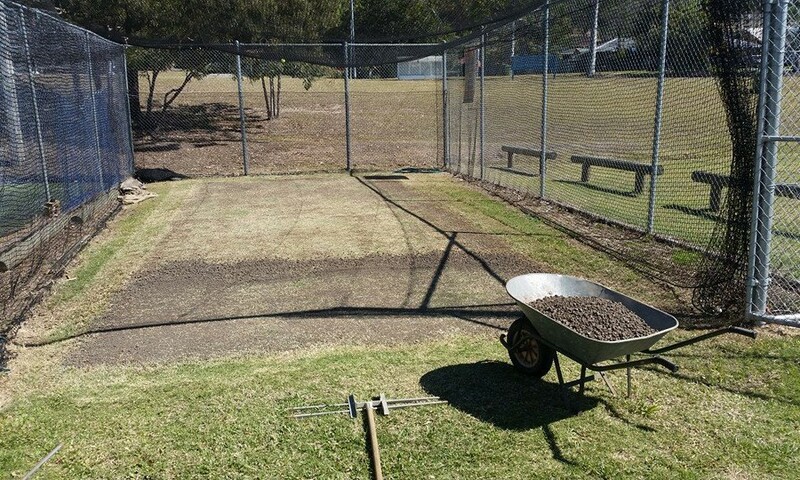 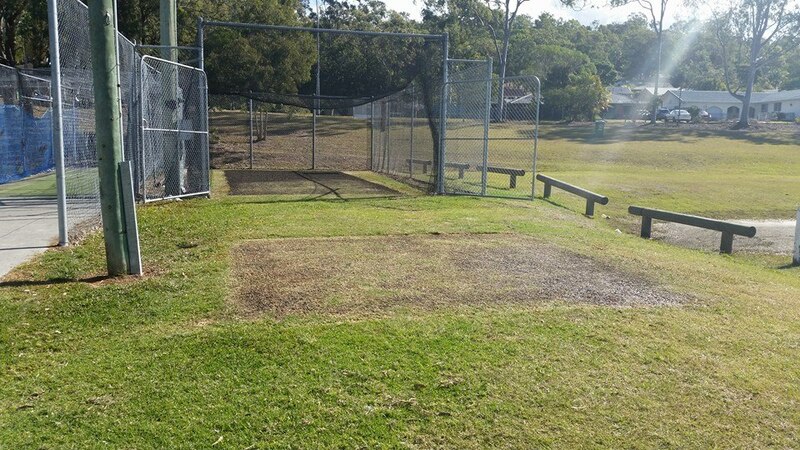 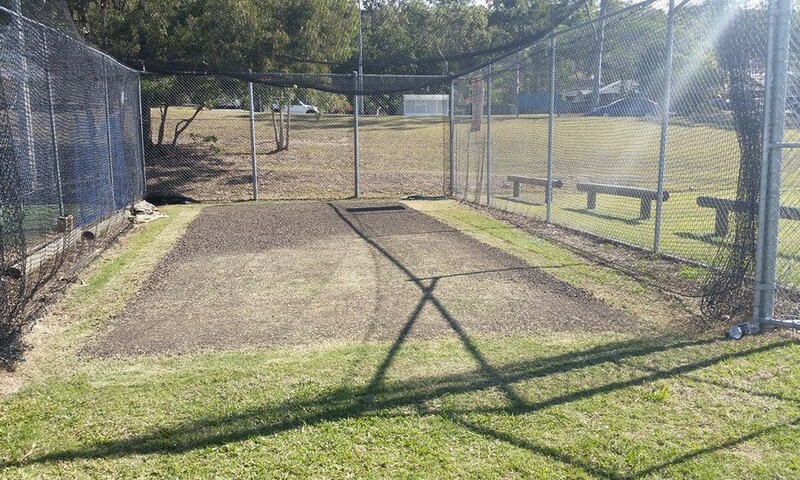 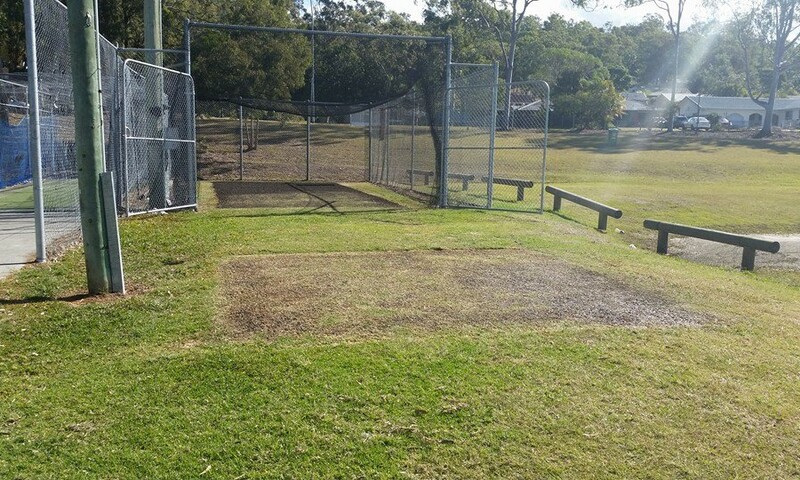 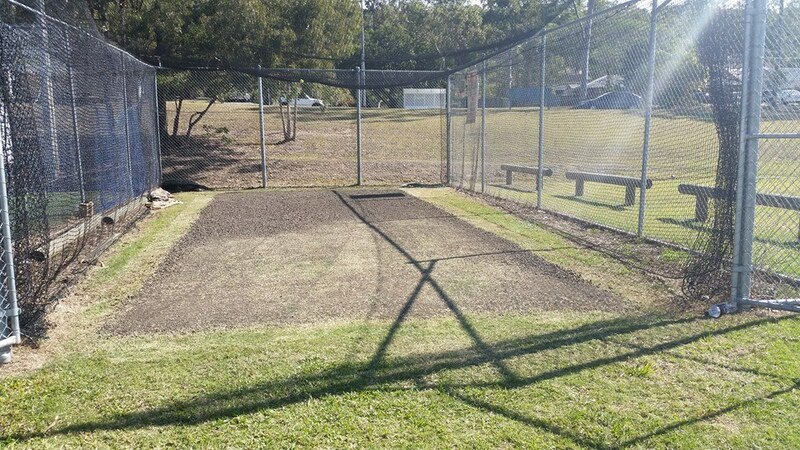 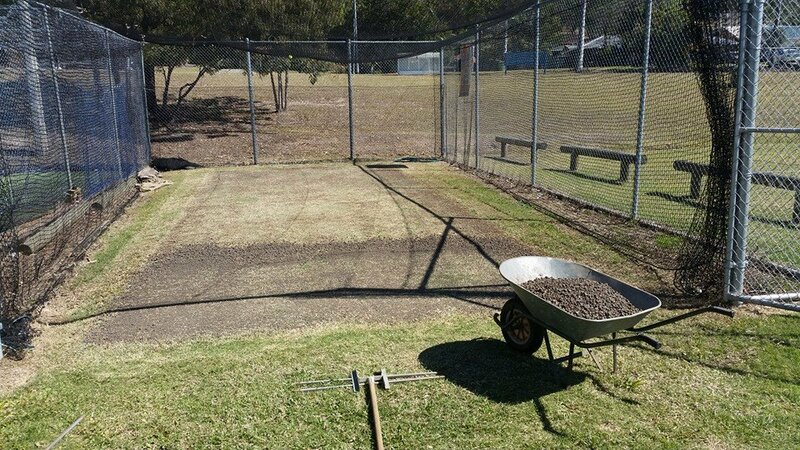 We are proud to be home to one of the best turf centre wickets on the Gold Coast, if not Australia. 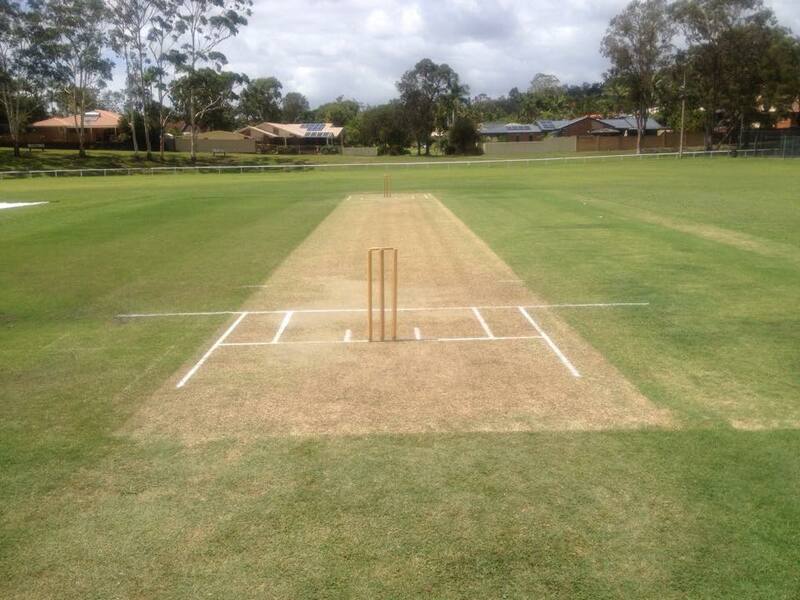 Our curator Barry Turner transformed our pitch from a mud spot seven years ago into what is now a top quality wicket. 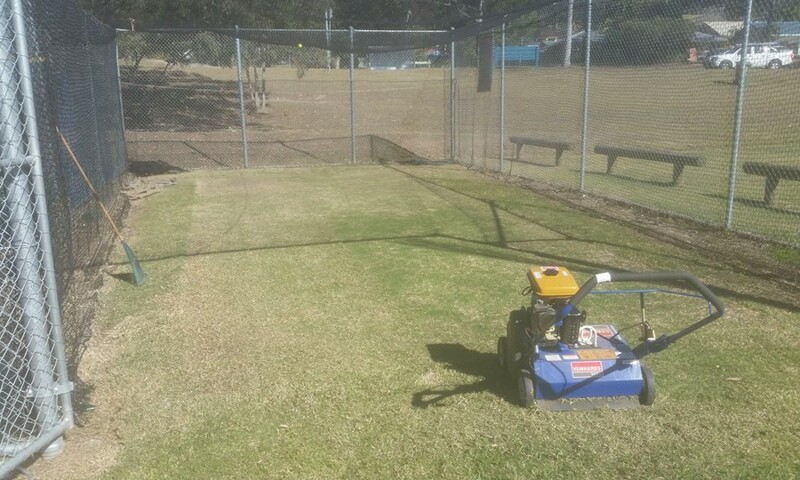 It even drew praise from Australian cricket legend Michael Bevan, who quoted on our Ryobi Day: “one of the best wickets I’ve seen”. We are proud to play on Hession Oval and we know our competitors enjoy the high standard we produce with our centre wicket. 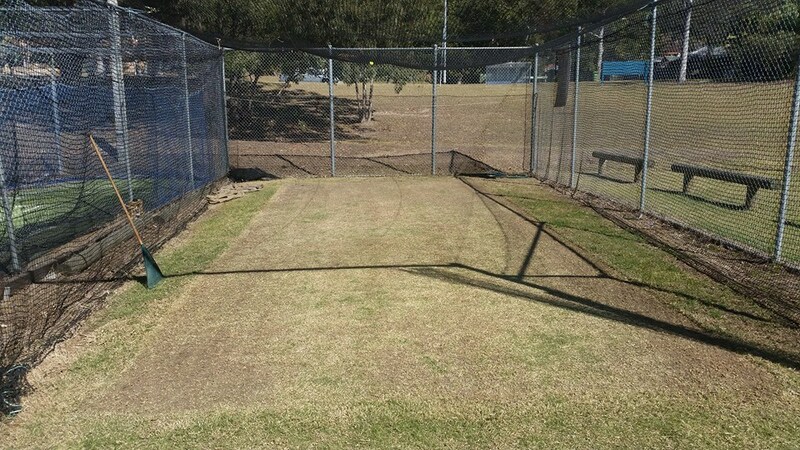 The Hawks are lucky enough to have our very own enclosed turf net as part of our training facilities. 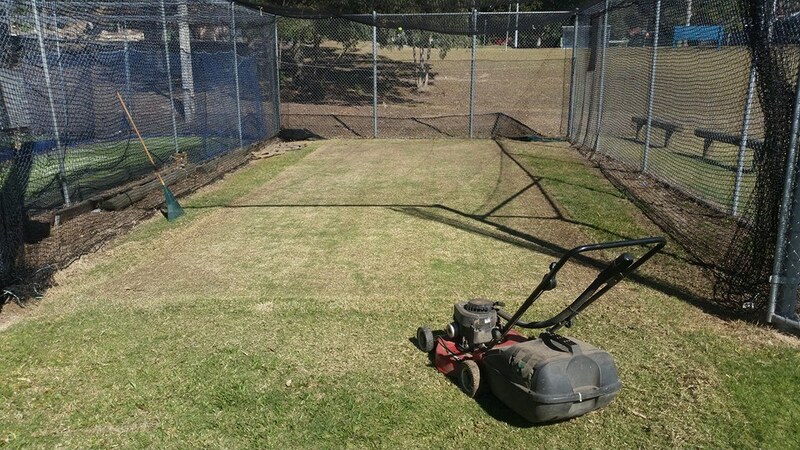 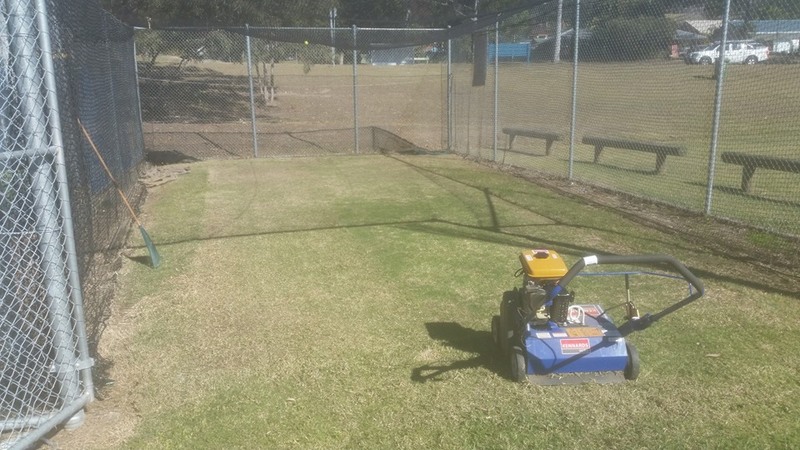 We have one of the only dedicated turf nets on the Gold Coast, providing the club and its players that extra advantage in preparing for our games each week. 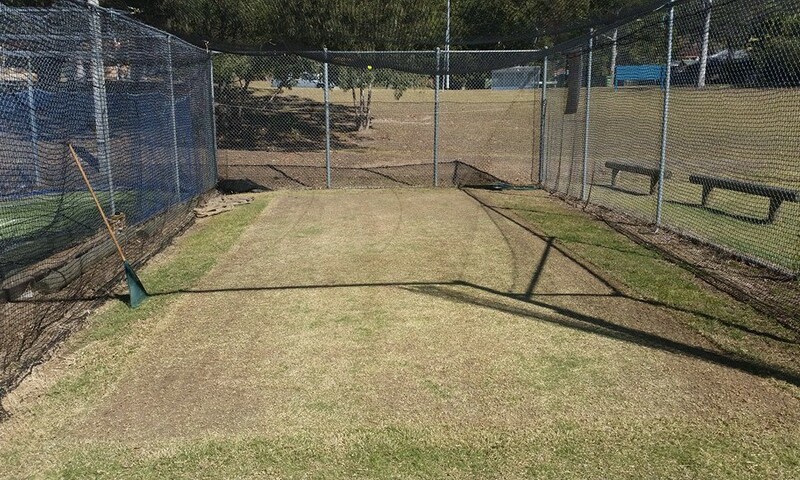 Just another thing that makes the Hawks a great club to be a part of.